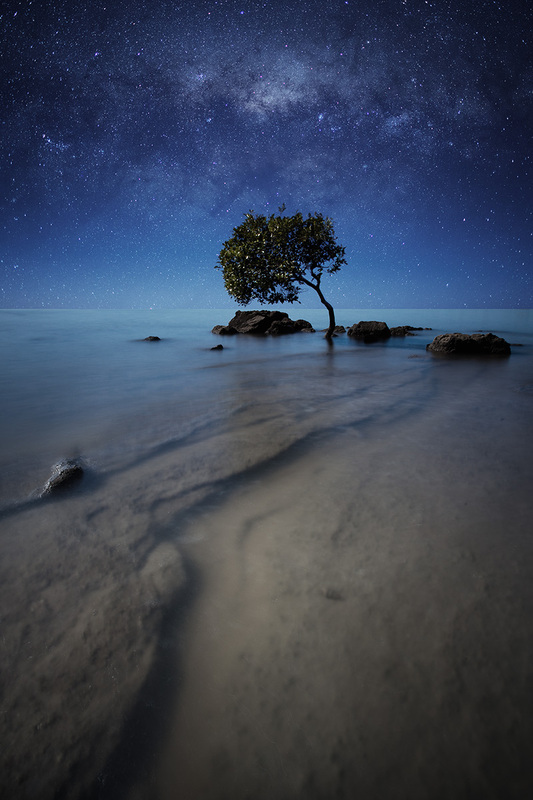 The little mangrove sits proudly on the edge of zen, under the stars. Deception Bay is a suburb north of Brisbane, Queensland, Australia. Its local government area is the Moreton Bay Region and it is approximately 32 km north of Brisbane in the south-eastern corner of the bay of the same name which separates the Redcliffe peninsula and Bribie Island.